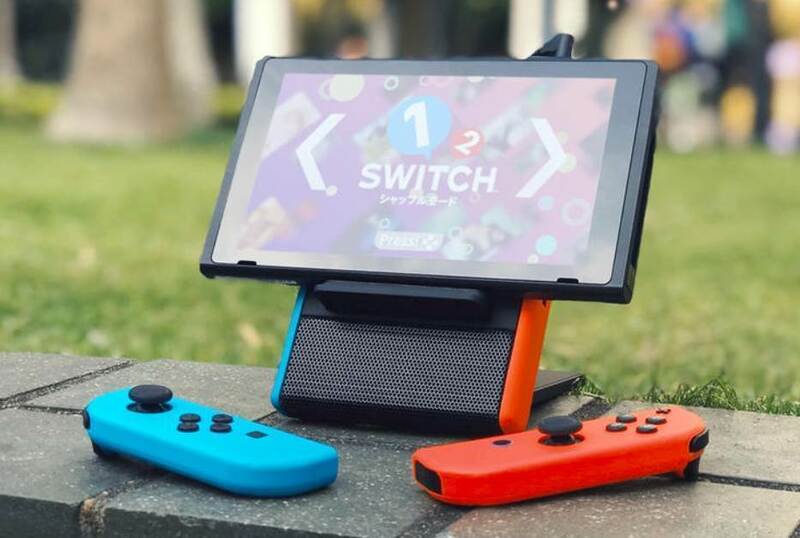 We called Nintendo Switch the go-anywhere-console you’ll want to use everywhere. Which is great until the thing conks out; and even when it’s running, you might not be able to see the screen or hear what’s going on over inconsiderate people who won’t keep quiet when you’re trying to play MarioKart in the pub. Cue: SwitchEcho ($69). Plug in your console and it can slurp on an 8000mAh rechargeable battery, while you pick the perfect viewing angle and bathe your ears in audio blasted from the built-in speaker. An extra USB-A port means you can charge other devices while you’re having a sneaky play, too. Is this Google’s video game controller? How much PS4 space do you need to download Kingdom Hearts 3? Chime in: How loud is your Xbox One X fan?